What terror lurks beneath the surface? 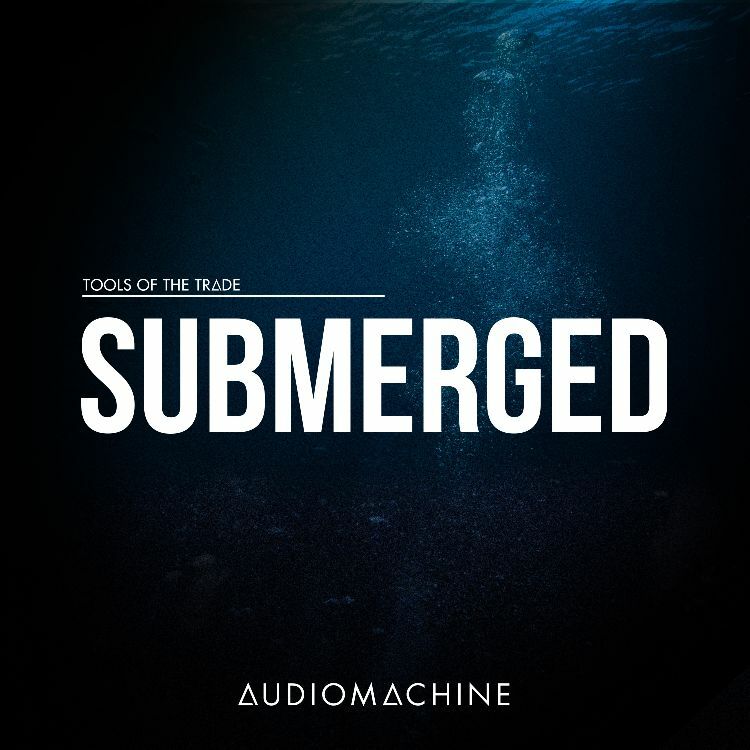 Submerged is a sonic subscape of underwater tension and dark mystery. 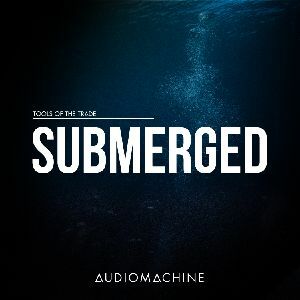 A collection of breathless, bubbling textures, watery impacts and muffled movement from the world below the brine.